Ayurveda the basic science of traditional medical system in india. According to Ayurveda, Kaumar means child of age 0 to 16 and Bhritya refers to care and hygiene. Kaumarbhritya is the science that provides preventive and curative measures from the fertilization of eggs to the development and growth of children up to the age of 16. It is the backbone of Ayurveda and human sciences. Ayurvedic scholars believe that care during this period is the backbone of the whole life of an individual. Ayurveda consider Dhatri Stanya Dushti as causative factor of diseases in Ksheerada Avastha. 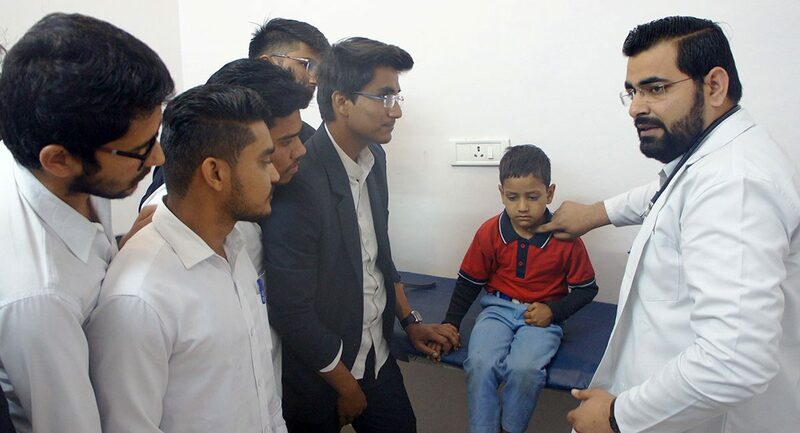 The physiological participation of Dosh, mala and Dushysa are different in children as compared to adult therefore thetype and prevalence of diseases are also different in children and thus pediatric care needed utilization of variousapproaches for the management of children diseases. The department is well equipped with all Pediatric specimens, models, teaching materials, CD’s, surgical charts and photos. 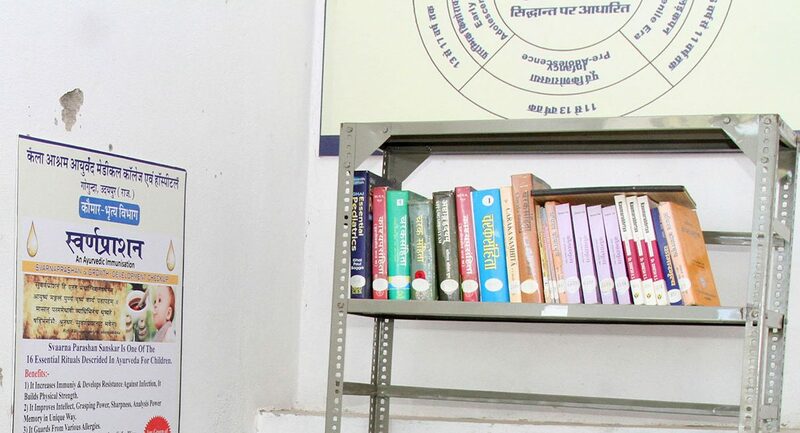 The department has its own library and department has a computer, printer, digital camera, LCD projector etc. All essential practical are carried out in this department. Tutorial room is fully reached with teaching learning facilities. 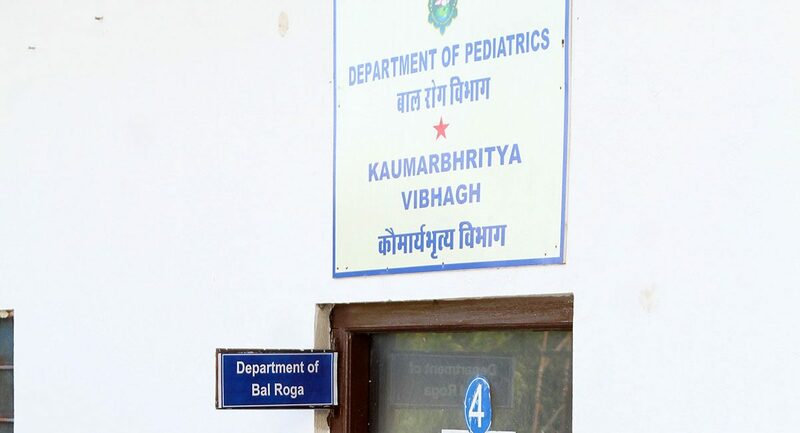 Medicinal knowledge of diseases and treatments described in Bal Roga can be researched and used in diseases with minimum complications and side effects in children. Now a day’s world is turning to Ayurveda for child health and child immunity related issues and “swaran-prashan” is well recognized Herbo-Mineral formulation. In ancient India, children disease was principally pioneered by Ayurveda. We have become aware of the thousands of years ago sophisticated medicines and methods of child diseases that were practiced in India. 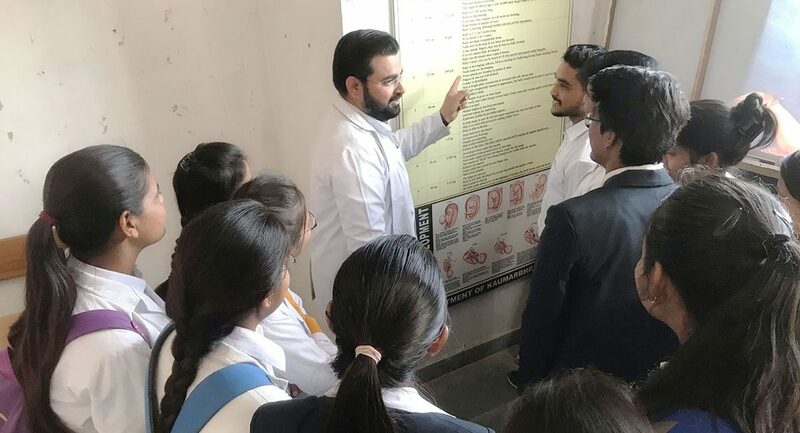 Topics of Swaranprashan, child immunity, bladder stones in children, importance and proprieties of feeding, mother milk, and the mal-nutrition induced disease were taught and practiced in ancient texts of Ayurveda. Well equipped Museum with pediatric models, collective specimens, charts, instruments etc. In this branch, prenatal and postnatal care of the baby and mother are discussed. Topics include methods of conception, choosing the child’s gender, intelligence, and constitution, and childhood diseases and midwifery. Bal Roga is an integral part of Ayurveda, which deals comprehensively about the training of case taking, bed side clinical and presentation, demonstration, concept of swaranprashan. It also deals the study of various infectious child diseases. 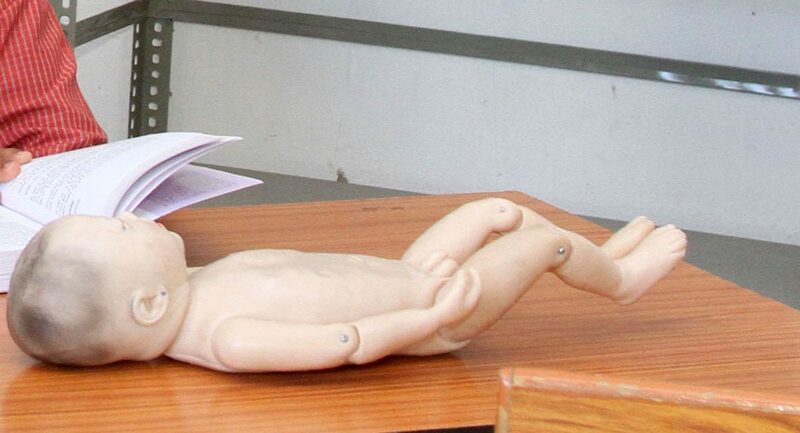 it also deals with health and diseases of obstetrics diseases. It can be divided into two parts as per modern sciences. One is Pediatrics, and another is Obstetrics. In ancient times, Ayurveda had put these two branches of medical science in a single discipline because both concerned with children.